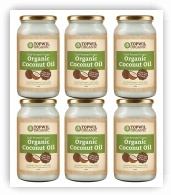 The Healthiest Oil on Earth! 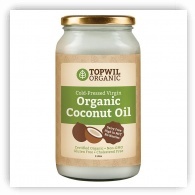 Extra virgin and cold pressed, this coconut oil has been organically grown and harvested in Sri Lanka. Coconut oil is unique. 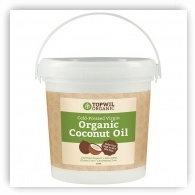 It's different to most other dietary oils and has special nutritional and medicional properties. Why is this so? It is because of the unique fat molecules found in coconut oil. Believe it or not, new discoveries have shown cocount oil is a powerful weapon against heart disease. 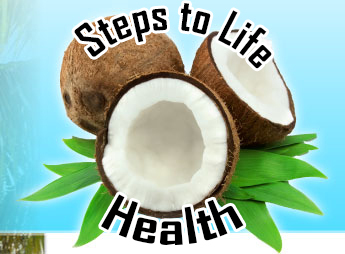 Eating coconut oil on a regular basis can reduce your risk of having a heart attack! 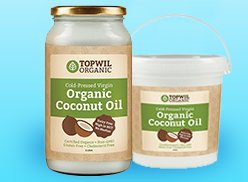 NO chemicals are used in the growing or processing of our Extra Virgin Coconut oilx and the farm carries Australian Certified Organic (ACO) and USDA Organic Certification.